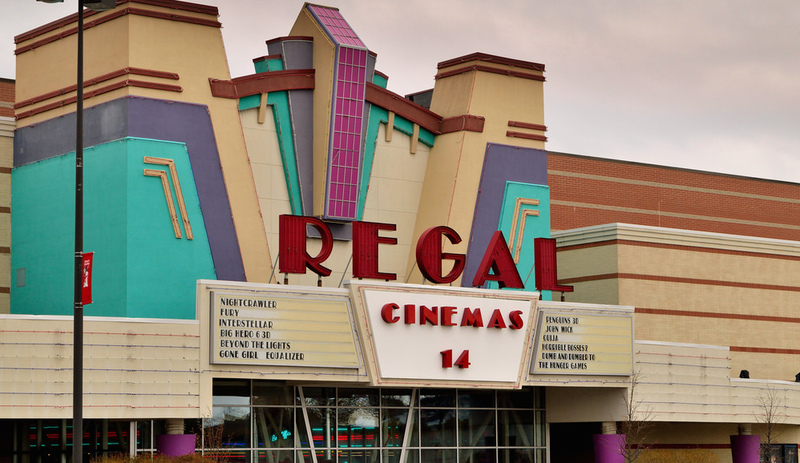 You might already be used to having your backpack or purse searched upon entering concerts or sporting events, but now there’s one more venue that may take a look inside your belongings: Regal Cinemas announced it may search guests’ bags upon entry to any of its locations across the country. Entertainment Weekly notes that it’s unclear whether Regal will increase ticket prices to cover the cost of additional staff that might be needed to check moviegoers’ bags. This might not cause even a ripple among movie lovers, however, as one analyst for entertainment research company Rentrak tells USA Today. Basically, it’s old hat. As for whether the increased security will hurt the box office, he doesn’t think it’ll many any difference whatsoever. “I don’t think anyone is going to stay away from a movie theater because of increased security measures. If anything, they’re going to appreciate it,” he says. The move comes after two unrelated shootings in movie theaters recently: in July a gunman killed two women and then himself at a theater in Louisiana, and in an attack at a theater in August near Nashville, a man went after a theater full of people with pepper spray, a hatchet and a pellet gun. He was killed by police.